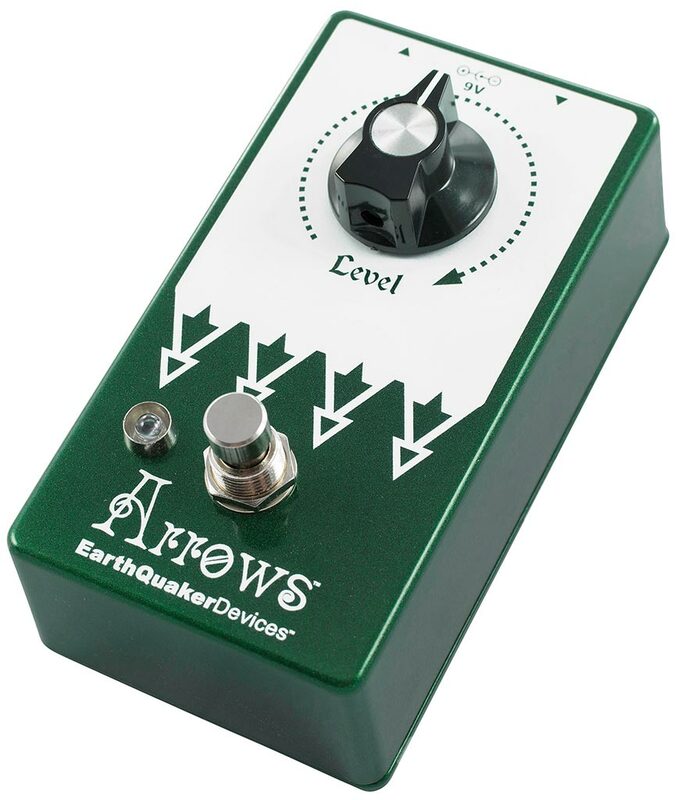 Akron, Ohio – Extra special effects pedal manufacturer EarthQuaker Devices will release updates to its popular Arrows, Hummingbird, Night Wire, Space Spiral, and Tentacle pedals on February 21, 2018. 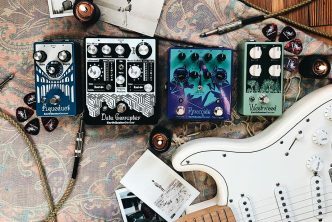 Hummingbird, Night Wire, Space Spiral, and Tentacle will receive updated flexi-switch switching allowing players to use these Devices as momentary effects. 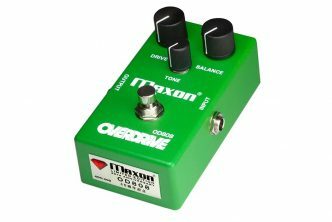 For standard latching operation, tap the footswitch once to activate the effect and then tap again to bypass. For momentary operation, hold the footswitch down for as long as you’d like to use the effect. Once you release the switch the effect will be bypassed. Arrows will receive a new enclosure with top-mounted jacks, and silent relay-based switching. 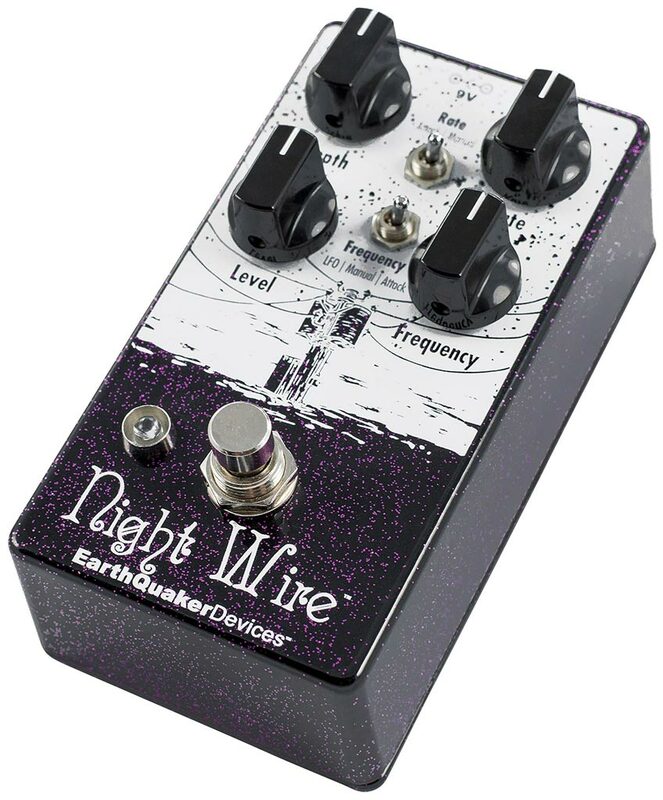 In addition, Night Wire will receive a circuitry upgrade for increased performance and lower noise. 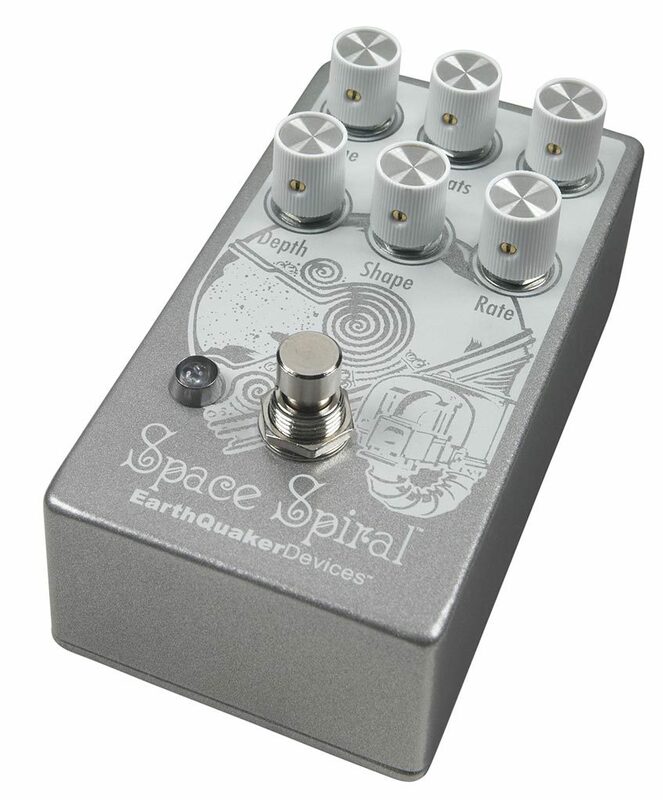 Arrows v2, Hummingbird v4, Night Wire v2, Space Spiral v2, and Tentacle v2 will be available at EarthQuaker Devices dealers worldwide on February 21, 2018. 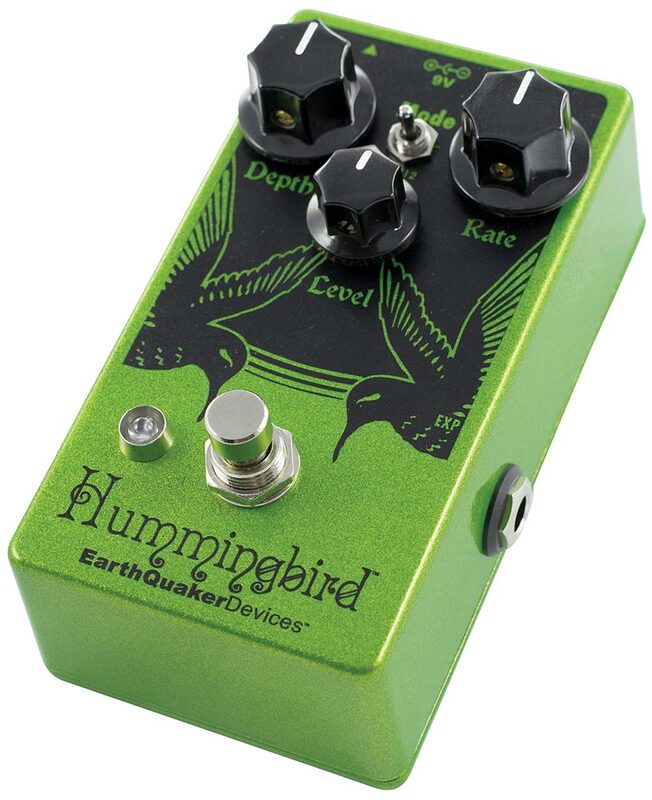 The Hummingbird is all analog, true bypass and handmade one at a time on a gilded cloud in Akron, Ohio. 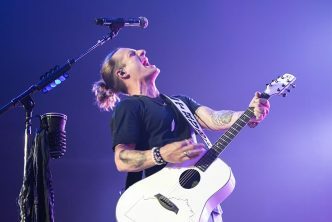 Attack: Tremolo speed determined by intensity of pick attack; the harder you pick, the faster the tremolo. 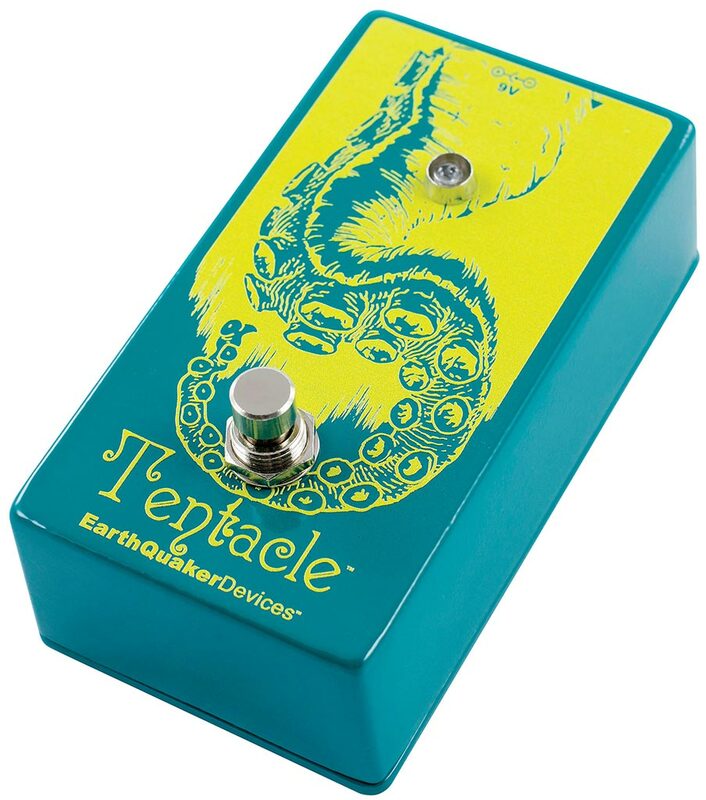 Tremolo rate slows down as notes decay. Each and every Tentacle is built by hand in Akron, Ohio.